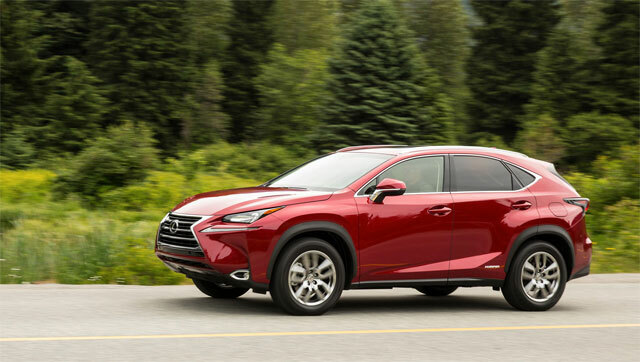 Designed to look like it was poured from a single batch of molten metal, the all-new NX isn’t just the right size, but it is also so filled with technical innovation and engineering sleight of hand that it is hard to recount it all. …as a package the NX doesn’t disappoint at all. 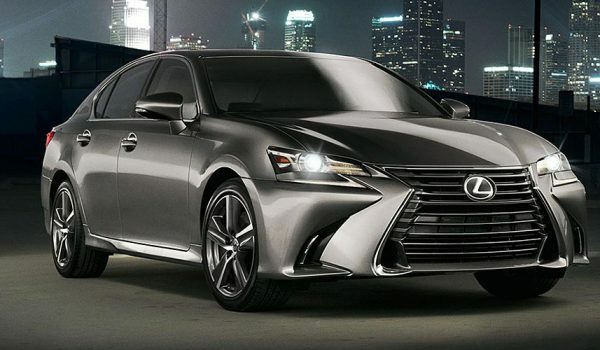 It looks good, has a beautifully appointed interior and offers a high level of fun-to-drive along with quiet comfort. Boy racers might find the F Sport version a bit vanilla, but we doubt they are seeking a crossover in the first place.